Tool for pulling VEX IQ pins. Pack of 5. Includes plastic clip. It is easy to assemble VEX IQ robots, but getting the pins out afterwards can be challenging. 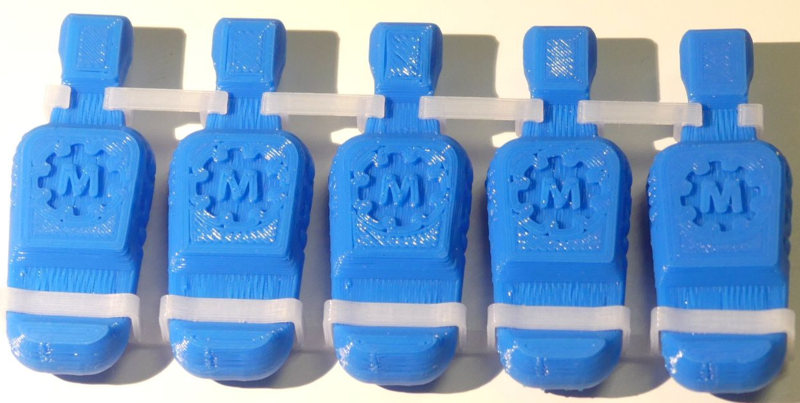 Use these simple 3-D printed pin pullers to remove them without risking your fingernails. 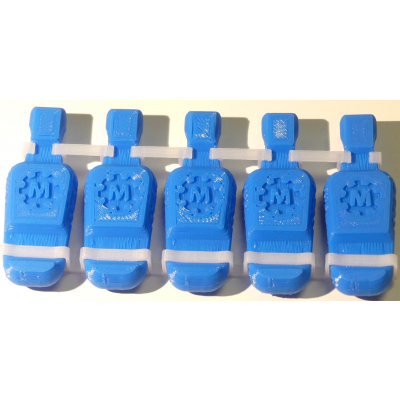 These pullers are manufactured for Robot Mesh by Immanuel Lutheran School Robotics Team 520 from Seymour, Indiana, and part of every sale goes to support this team.